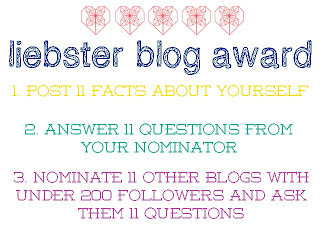 As mentioned before, Dahlia's little blog got nominated for the Liebster Blog Award. I finally came around to writing this post in which I had to follow the below rules. Hope you guys enjoy learning something about me and the nominees! 4. I love to wear heels. 7. If I go to Target, I always spend too much money! 2. What is your most favorite thing from childhood? 3. Why did you start blogging and why do you blog now? Is it the same reason you started blogging? I started blogging a couples of years ago for my fashion blog and I started that because of my passion for what I do for a living. 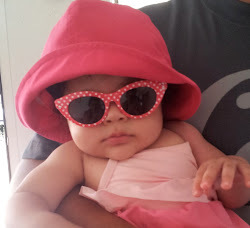 Now that I have prettylittledahlia I write because I want to share her growth and the things I do for her with everyone. 4. What is your favorite silly made up word? 5. Who is your favorite leading man/woman? 6. Who is your favorite heroine /hero from any book and why? 7. Have you gotten to know any of your fellow bloggers personally? No I haven't but I would love to. 10. What did you want to be when you grew up? Are you there yet, and are you what you wanted to be as a child? Thanks for nominating me. 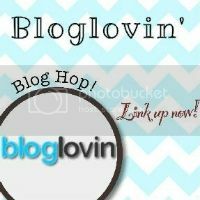 I started blogging to promote my love of scrapbooking (and my new online store. )My goal for the blog is to inspire other crafters. I like blog that make a good first impression and share things that I am interested in. Can't live without my iphone and laptop (oops two things).Scrapbooking is my hobby and I love HARRY Potter books. Love to eat pizza - pet peeves hmm my kids leaving their coats and shoes on the floor. I am most proud of my children bc I love seeing the people they are becoming and the character they are developing. Thanks for letting me share. Congrats on your Liebster, and thanks so much for mine!! It's such a great feeling to be recognized by another blog, especially one that I read!! !